Indians stopped the late surge of defending champion and hosts, Japan to register a comfortable win for their 4th final. 2 time-champions China shocked the so far undefeated maximum 30time champions South Koreans to reach their 4th final final. 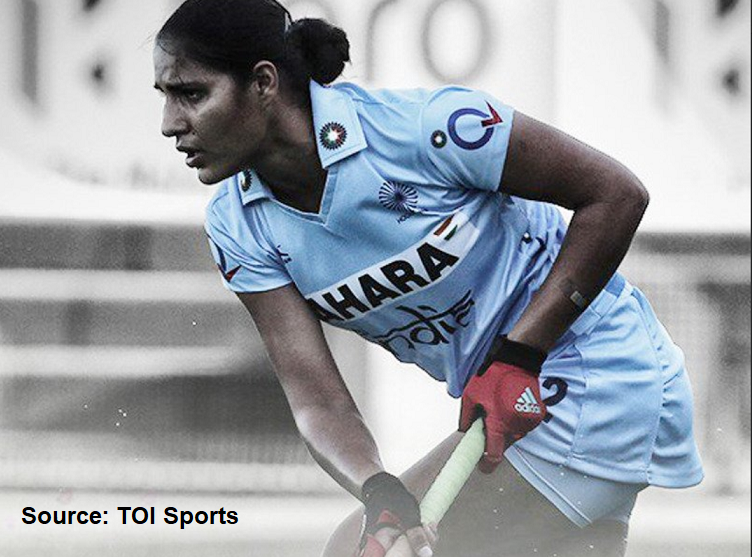 On Sunday in the finals, India will face China whom they defeated 4-1 at Pool stage. Navjot Kaur added two more goals to her tally of 7 goals. Indians had defeated Kazakhstan in QF. Two-time champion Japan has entered joint maximum 5 finals with South Korea, who finished Runners up in the last edition of Women’s Hockey Asia Cup 2013. Interestingly, for their only title in 2004, Indians had defeated Japan in the final with a solitary goal. Indians who are in great form started with a goal in 7th minute and within 10 minutes led by 3-0. The hosts scored back-to-back goals in 2nd quarter to raise some hope reducing the margin to 2-3. But, in 3rd quarter Lalremsiami increased India’s lead to 4-2 and after that Japan could not score again. China won the first semifinal playing 3-2 against South Korea, who with India were undefeated in the tournament till today. South Korea will play their 4th match for 3rd position where they have won twice and finished 4th in 2004. They will face Japan, who will play their 4th match for 3rd position in Asia Cup. They have lost all the three previous matches played for third position in 1994, 1999 and 2009. In 1994, at home they lost to India to finish 4th. In 1999, they lost they lost again by a solitary goal, to China while in 2009 they lost to South Korea 4-3.